Purchase Quality Jewelry with Confidence! Laura Powers Jewelry is the premier place to buy certified diamond jewelry, colored gemstone jewelry, and custom diamond engagement rings in Atlanta. I offer the highest quality certified diamonds, Ceylon sapphires, colored gemstone rings, and platinum ring mountings. 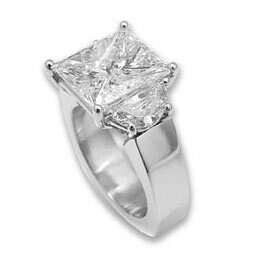 I offer a large selection of platinum ring mountings from which to choose and have hundreds of GIA and EGL certified loose diamonds in stock. 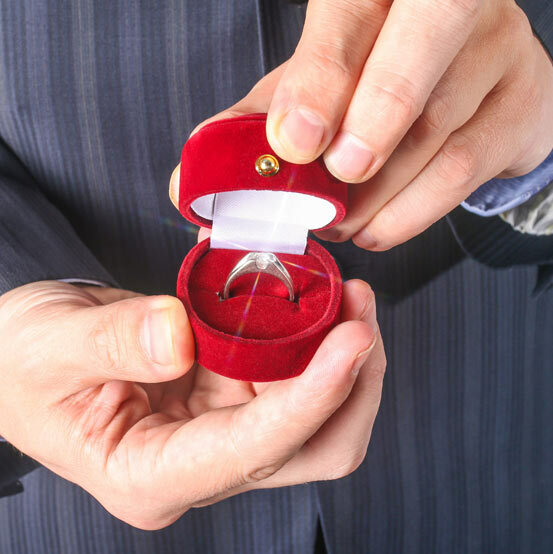 My jewelry store can help you choose the perfect ring at an affordable price much less than our competitors. Whether you are purchasing a new piece from stock or designing your own, you can rest assured knowing your jewelry is of the highest quality and our service the most attentive. When looking for a custom designed engagement ring or wedding band in Atlanta, we are your ideal destination. Whether it’s a custom diamond engagement ring, ruby engagement ring, or sapphire engagement ring, we can bring your ideas to life for reasonable and affordable prices. Laura Powers Jewelry has been making creative jewelry in Atlanta for over 20 years. People often have a preconceived idea that custom jewelry will be more expensive; not at all. Unlike the vast majority of jewelry designers, I am a qualified bench jeweler. I have an intimate understanding of the best and most cost effective way to manufacture your original piece. My setters and draftsmen are highly skilled, and together we create beautiful, wearable, and unique pieces. Together, we can design custom jewelry that is uniquely yours for an affordable price. From the most complex and technically demanding antique reproduction in platinum, to a simple modern piece in platinum or gold, I will custom design and create the most exquisite custom diamond rings and other jewelry for you or your loved one’s collection. I remodel existing jewelry, and can help you transform your family heirloom into a piece more in line with your tastes; into something you’ll treasure and pass down for generations. 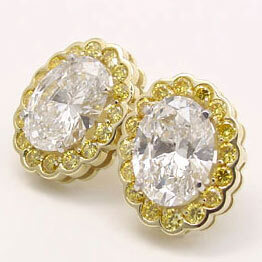 Laura Powers Jewelry only sells the best quality diamond jewelry, colored stone jewelry and colored stone rings. I believe that your purchase in not just another transaction; it is an on-going relationship. I feel that the process of choosing the perfect piece of diamond jewelry for your beloved is too personal and important of a process to be done online. I meet with each client face-to-face to discover the best way to meet your goals for creating that perfect piece that will last a lifetime and fit in your budget. If you are not local we can meet through digital media and make the process just as personal and affordable as if you lived in Atlanta. Many jewelry and diamond professionals do their best to generate an aura of mystery around diamonds. They want you to be intimidated, and feel that you are not qualified to choose a diamond. 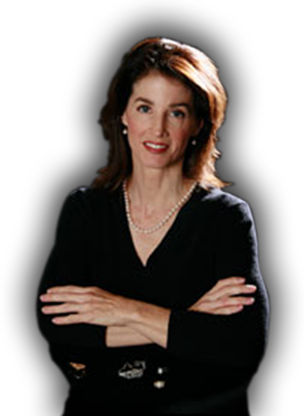 I began in the diamond and jewelry business in 1983. After graduating from Duke University with a Bachelor of Arts in Economics, I apprenticed with a Master Jeweler and learned about jewelry, colored stones, and diamonds from the ground up. I also received training at the Gemological Institute of America (GIA). In 1988, I went to work for the Atlanta Tiffany & Co. as their sales manager.